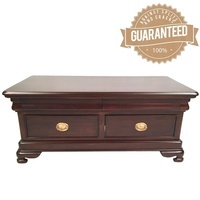 Make 4 interest-free payments of $271.25 fortnightly and receive your order now. 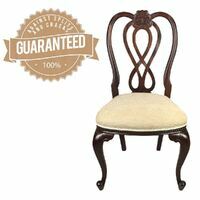 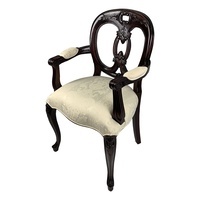 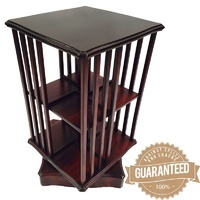 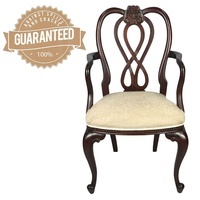 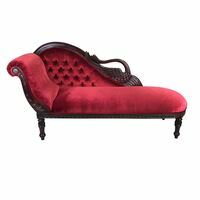 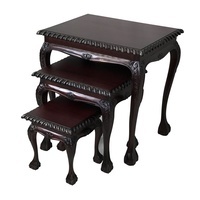 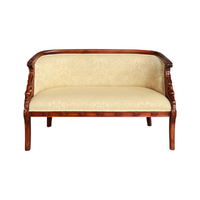 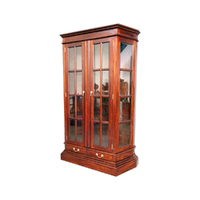 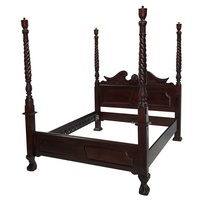 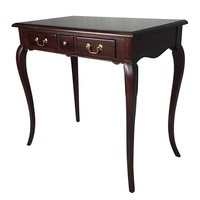 Antique Mahogany is Australia's leading Solid Mahogany Furniture and designer mahogany furniture Store. 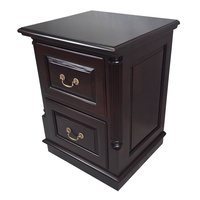 We specialize in Reproduction Mahogany Furniture as well as Solid Teak Outdoor Furniture. 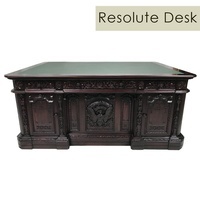 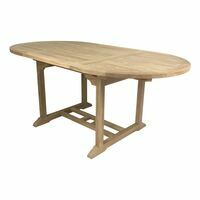 Our Expanding Range of productsare made of top quality wood and with extra care for details. 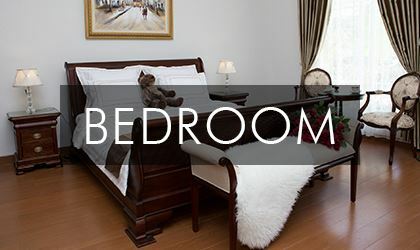 * Are an Australian Owned and Operated Company Since 1998. 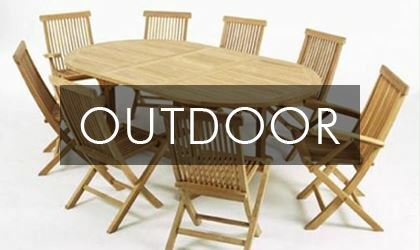 * Source our Wood from sustainable forests. 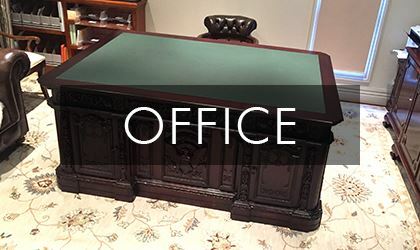 * Established strong Relationship with our Suppliers in Australia and Around the World. 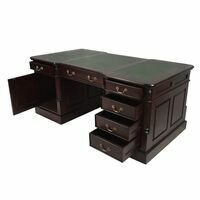 * Have developed a strong logistics and fulfilment chain to ensure fast order processing. 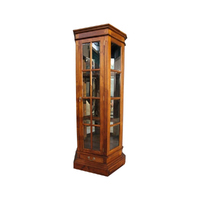 Antique Mahogany will strive to offer the best quality customer service, the premium quality mahogany furniture and solid teak outdoor furniture that our customers have been given for the past 16 years and our promise to keep improving and expanding the range while keeping you 100% satisfied.